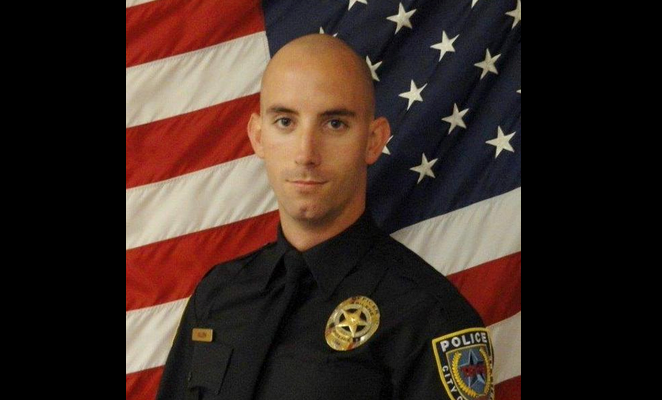 Abilene police officer Don Allen was murdered on Monday. The officer was bound, gagged and tortured before he was killed. Anti-cop slurs were written in the officer’s own blood! Police arrested two people on Thursday in connection to his death. Allen was 27 years old.